The transfer window is gradually winding down with clubs making plans to complete their signings before it closes. A lot of deals have already been completed by a host of clubs in England top division whilst others are in the pipeline such as the rumoured Bernard to Chelsea transfer. Bernard Duarte, 25, is a Brazilian winger who plies his trade with Shakhtar Donetsk in Ukraine although he is presently out of contract. So he is at liberty to decide his next point of call. Reports have it that his agent is currently in a meeting with Chelsea’s representative to iron out a deal that will see him star for the London club. The player’s situation was also monitored by Leicester, West Ham, Monaco, Palmeiras and Wolfsburg but it seems Chelsea have won the race for him. Bernard has a preference to live in London and therefore wants a move to the Blues if reports are to be believed. Chelsea already have in their squad Jorginho who followed the new manager from Napoli. 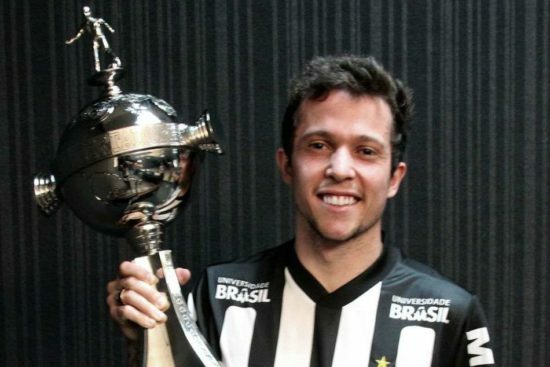 The signing of Bernard will be a good addition to a squad that finished below the champions league spot.